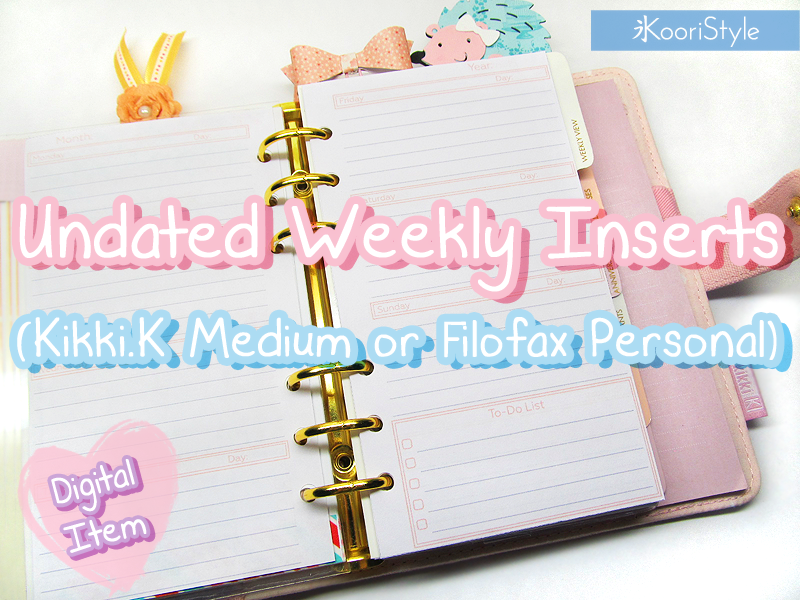 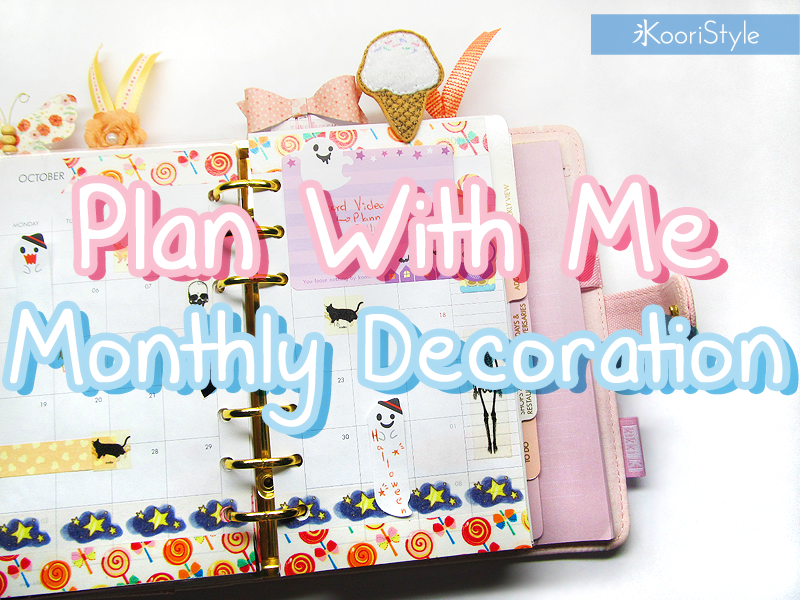 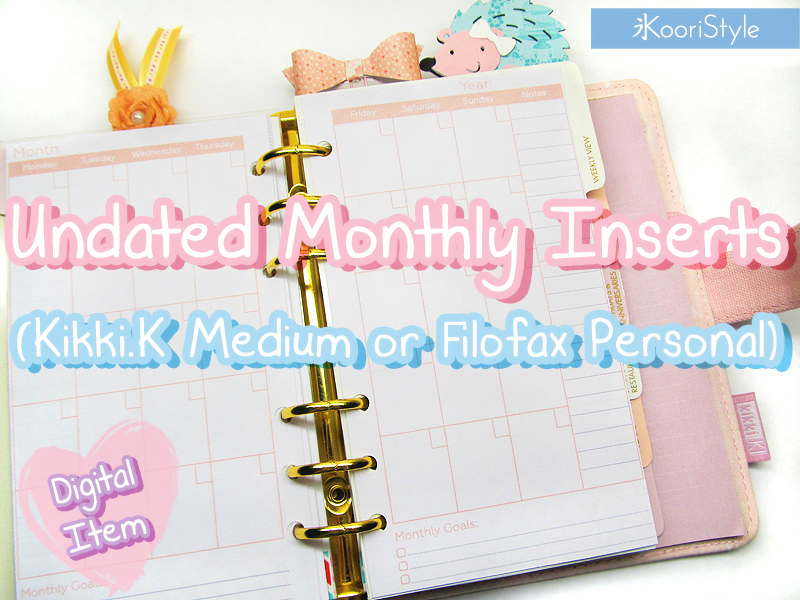 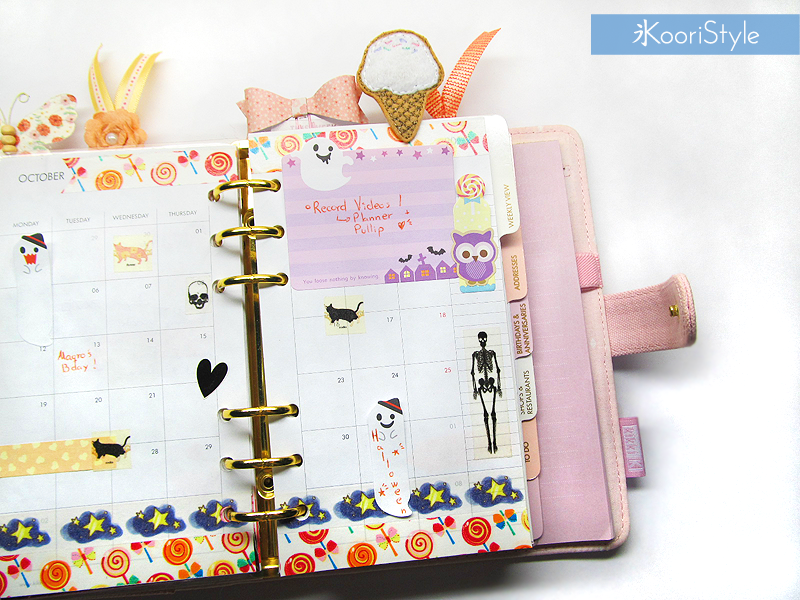 Hi Friends~ October's just around the corner so I made another "Plan With Me" monthly video ;) Since Halloween is one of my favorite holidays I decorated the inserts using cute spooky stationery, I hope you enjoy the video. 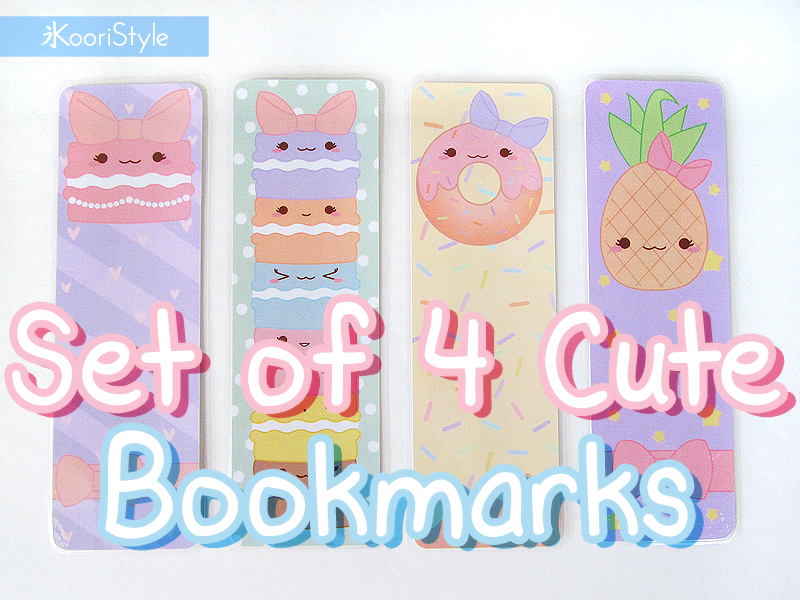 This time I tried narrating over the video and I had some audio issues hehe I promise I'll improve my editing techniques ♥! 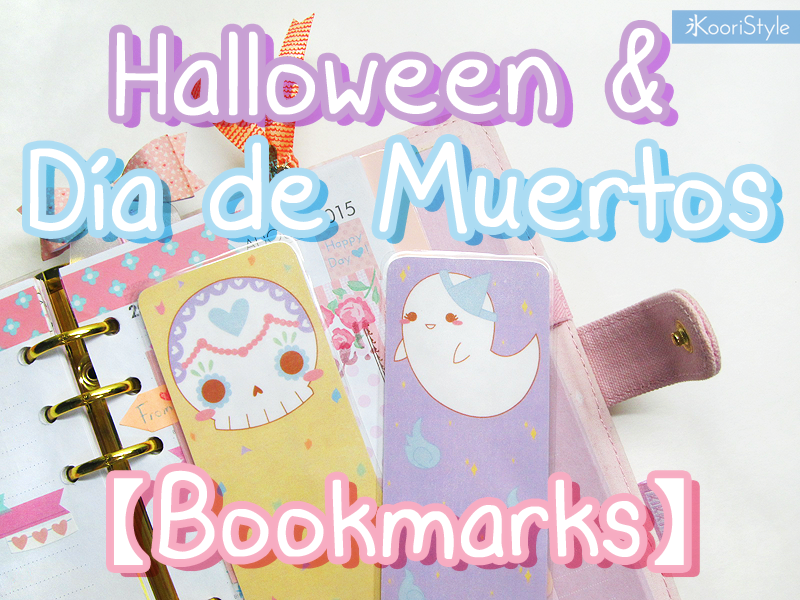 Have you thought what's going to be your costume for Halloween? 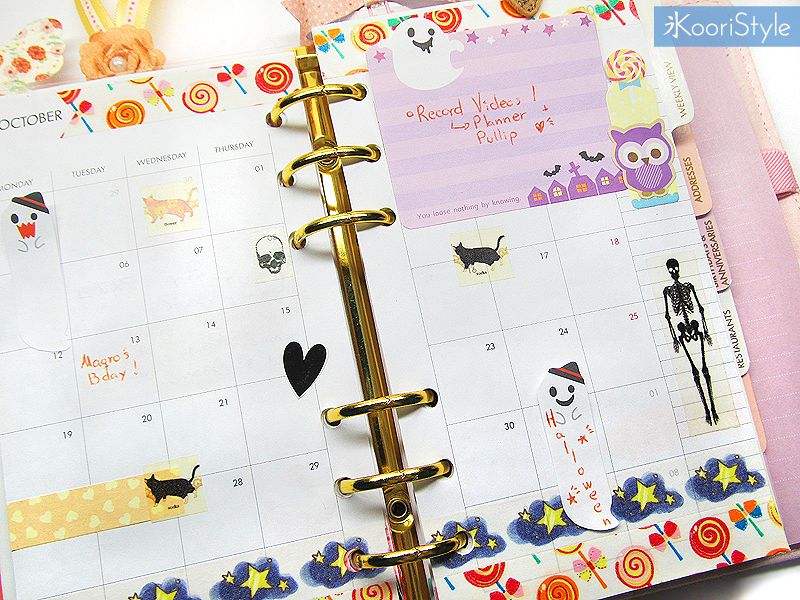 I'm thinking in making a witch costume, let's see how it turns out ^^ Enjoy your week my friends~ I'll see you soon ♥!